Buyers | PRAG Realtors is Broward County's premier boutique real estate agency. South Florida Homes for Sale and Real Estate. We specialize in 1st time buyers, down payment assistance programs, distressed properties, representing Buyers and Sellers. Welcome to PRAG Realtors! We know that buying a house is a very exciting time that you want to be well prepared for. Whether it’s getting all your paperwork together to apply for and secure a mortgage or looking for houses in your price range and desired neighborhood, making a mistake when buying a house can lead to many future headaches. 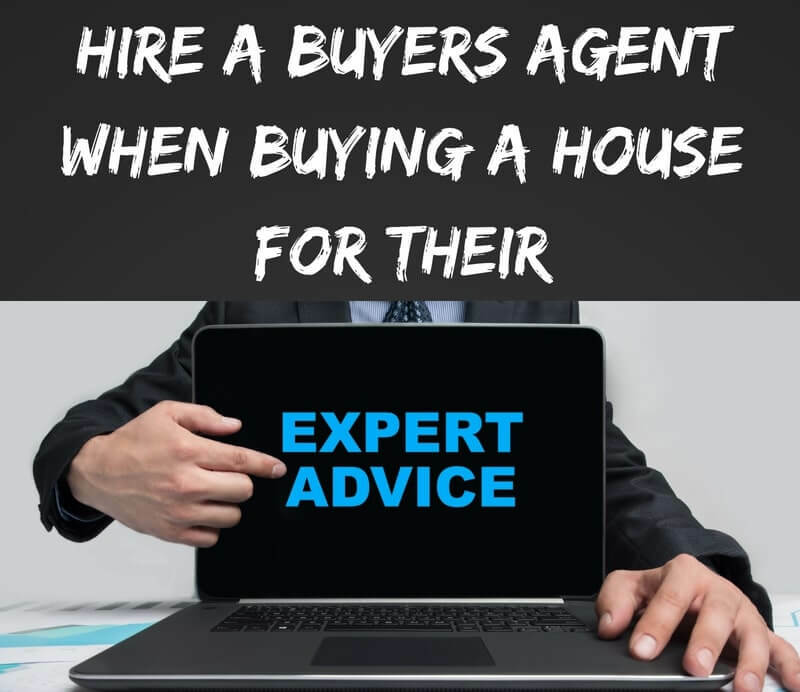 Most home sellers will have an agent representing them, which is frequently referred to as a listing agent or seller’s agent. The listing agent’s main job is to make sure the seller’s best interests are being protected. So…who will be protecting YOUR best interests as the buyer? Your PRAG Realtors Agent Understands Our Local Real Estate Market – we’ve been leaders in the Broward County real estate market for nearly 20 years. Your PRAG Realtors Agent Can Help Evaluate & Secure Financing – we have preferred lending partners and access to a full array of mortgage products. Your PRAG Realtors Agent Will Coordinate Showings – you have enough going on in your busy life. Let us focus on the logistics of finding potential properties and arranging the showings. Your PRAG Realtors Agent Will Know How to Write Real Estate Contracts – we know how to make sure nothing is left out or overlooked when you take ownership. 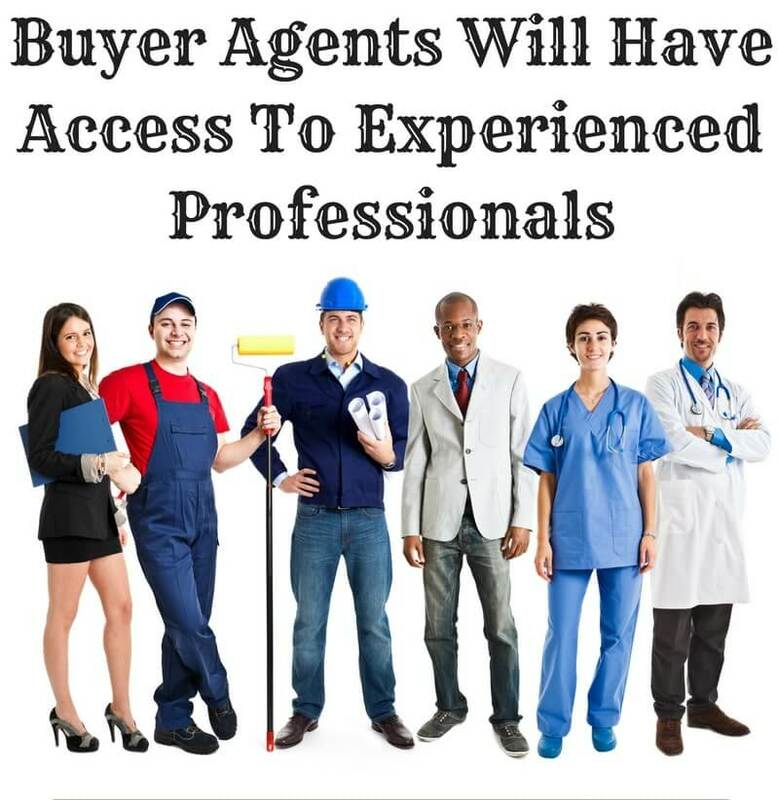 Your PRAG Realtors Agent Will Have Access to Professionals Needed During A Transaction – from title & escrow to inspections and appraisals, we have long-term relationships that bring value. Your PRAG Realtors Agent Will Be Your Negotiator – want the seller lower the price, pay all closing costs or maybe let you keep that beautiful clock in the hallway? We’ll put our skills to work to get what you want. Your PRAG Realtors Agent Will Keep the Transaction On Schedule – delays can happen but they are not always necessary and we stay on top of all parties to get you to the closing table as quickly and ethically as possible. 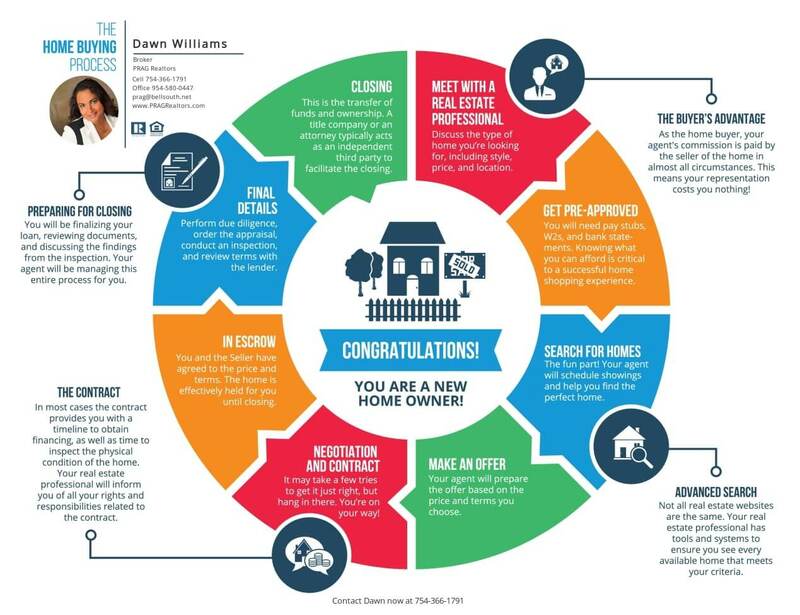 PRAG Realtors has created a simple, step-by-step buyers guide to ensure you have a successful homebuying process. Download our FREE E-Book “PRAG Realtors Ultimate Guide to Buying a Home” NOW!